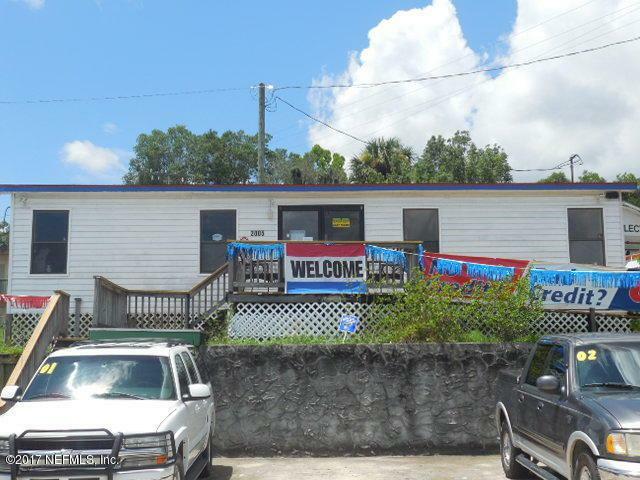 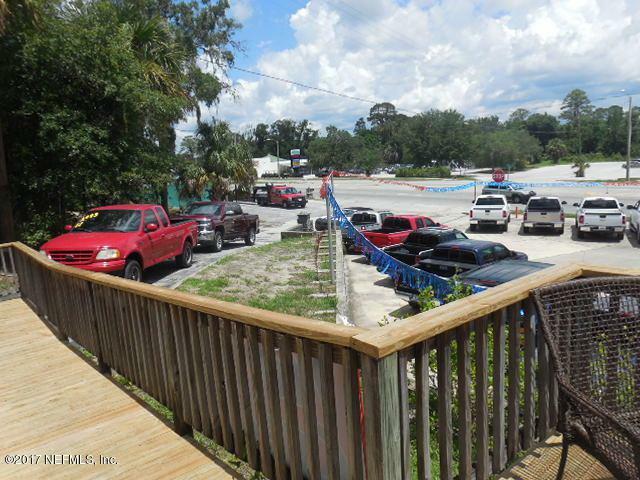 Great location on heavily traveled highway with 180 +/- ft of road frontage. 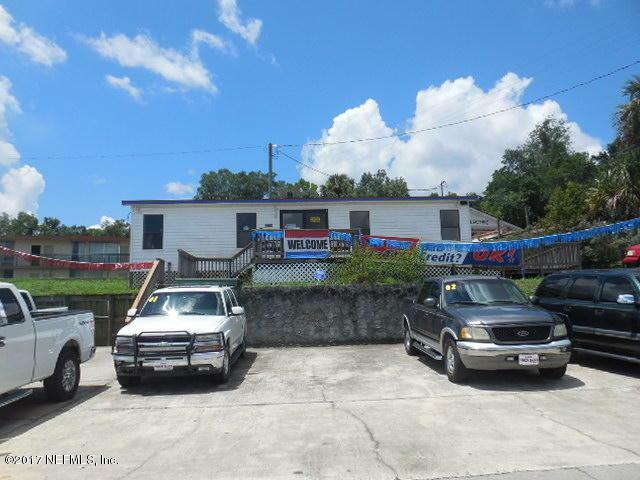 Currently used for auto sales with a suitable office. 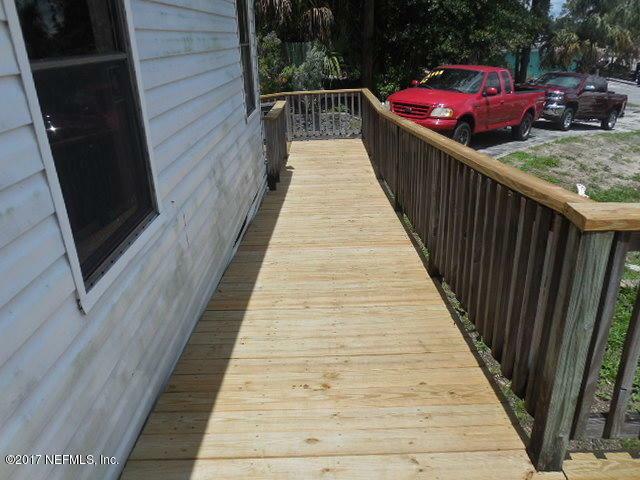 Features multi-tier parking, & easy ingress/egress.